Master Degree (M. Sc. Of Architecture and urban design) Minia University, Egypt, 1998. Bachelor Degree (B.Sc. of Architectural Engineering) Minia University, Egypt, 1994. Jan. 2019 - Present: Acting Vice President for Administrative Affairs. Oct. 2016 - Present: Chairman of Interior Design Department, College of Architecture Engineering and Design, Kingdom University, Kingdom of Bahrain. June 2018 - Jan. 2019: Head of Industrial Training, Alumni and Career Guidance Unit. 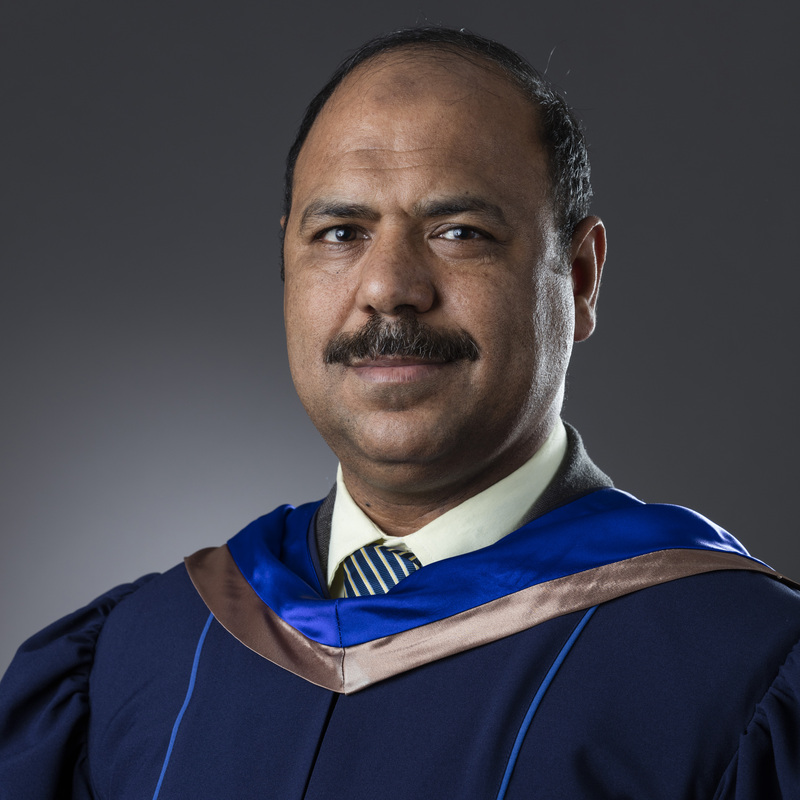 Jan. 2015 - June 2018: Staff Development Officer, Kingdom University, Kingdom of Bahrain. Sep. 2011 - Sep. 2014: Chairman of Interior Design Department, College of Architecture Engineering and Design, Kingdom University, Kingdom of Bahrain. Mar. 2003 - Sep. 2011: Assistant professor, Architectural Department Faculty of Engineering, Minia University, Egypt. Mar. 1998 - Mar. 2003: Lecturer, Architectural Department Faculty of Engineering, Minia University, Egypt. Oct. 1994 - Mar. 1998: Assistant Lecturer, Architectural Department Faculty of Engineering, Minia University, Egypt. Ashraf M. Soliman and Ali M. Alkhalefa (2018) CHARACTERISTICS OF SOCIO-ALIVE BUILDING: THE CASE OF BAHRAIN CITY CENTER. Journal of Architecture and Urbanism, Volume 42 Issue 2: PP. 155–168, ISSN 2029-7955 / eISSN 2029-7947, https://doi.org/10.3846/jau.2018.6142, (VGTU) Lithuania.